Dr. Ronald N. Jones is the Chairman of the Board of Directors. In his current position, Dr. Jones serves as a liaison and partner between the Board and the CEO in achieving the mission of JMI Laboratories. Dr. Jones other roles includes participating in monitoring the financial and other performance metrics of JMI Laboratories and is kept apprised of the operations and strategic planning of the organization. 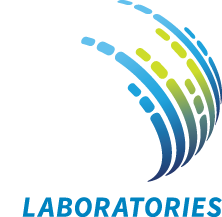 Prior to his position as Chairman, Dr. Jones was the Chief Executive Officer of JMI Laboratories, a position he held since the formation of JMI Laboratories in 2001 through the end of 2015. Other prior academic appointments he held were Professorships at the University of Iowa College of Medicine, Oregon Health Sciences University (affiliate) along with a current appointment as an Adjunct Professor at Tufts University School of Medicine. Dr. Jones also served in managed-care settings as the Laboratory Director at Kaiser-Permanente, Oregon. Dr. Jones has dedicated a majority of his career in the fields of medical microbiology and antimicrobial research, as evidenced by his thousands of peer-reviewed publications. Dr. Jones is a former Editor-in-Chief of Diagnostic Microbiology and Infectious Diseases, a position he held for over 25 years. He also serves as an ad hoc reviewer for many other clinical microbiology journals. 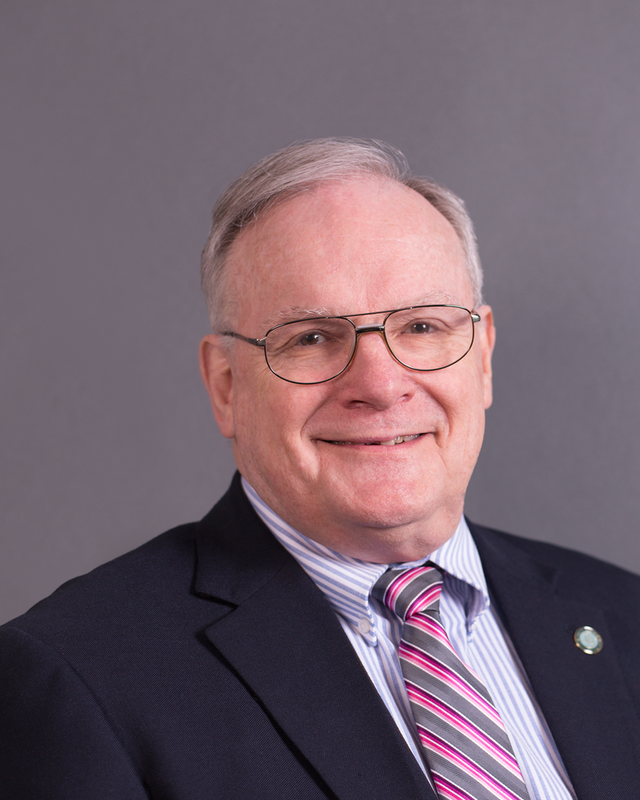 Dr. Jones has been involved in standards setting organizational bodies, such as CLSI, EUCAST as well as USCAST, the latter for whom he is a founding member. Dr. Jones has a MD degree from the University of Oregon Medical School. He is a board certified Anatomic and Clinical Pathologist. Dr. Jones is currently licensed as a Pathologist in the states of Oregon and Iowa.